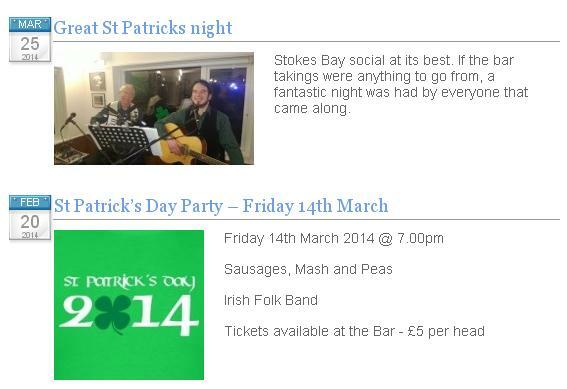 Mike & Patrick Revell lead the music for the St. Patrick’s night celebrations at Stokes Bay Sailing Club. A great evening with great audience participation. Here is a link to their website. 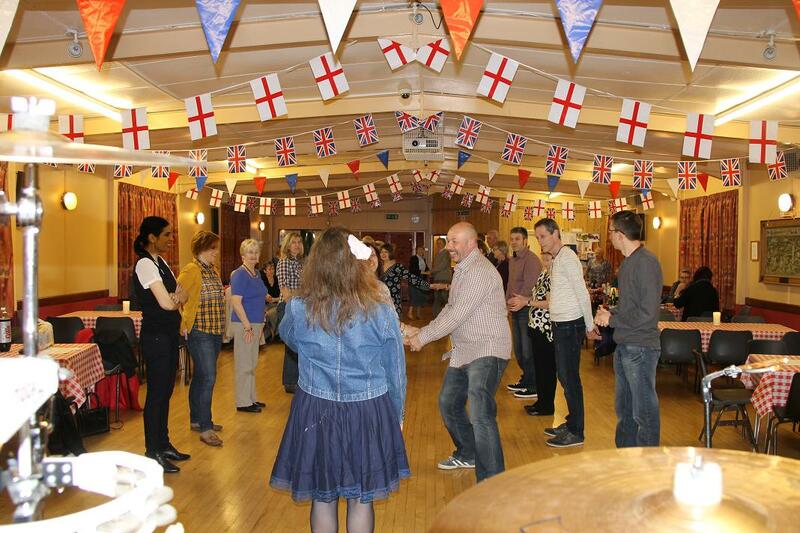 Our ninth visit to Bramshaw for our annual fund raising barn dance for cancer research. A well organised dance by Janet & Allan, and a chance for our 5 piece band to play with caller Barbara. Check out the video on our Facebook page or on YouTube. Great time with Basingstoke Rugby club juniors and their supporters at Farleigh Wallop. Check out our Facebook page for a video clip. Great venue. 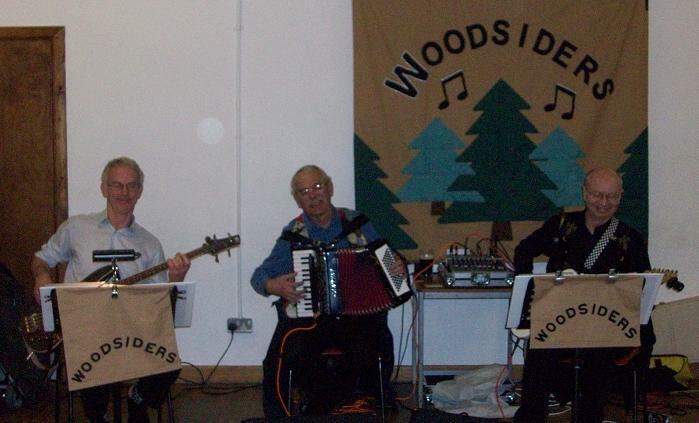 Thanks for the feed back Jerry……………..
Derek, Mike & Ted sound checking ready for Frankie’s birthday barn dance. Check out our Facebook page for Frankie’s posting.